 Cottage at North Beach offers elegant 3 story townhomes that you will fall in love with at first glance. Your apartment home will contain top of the line granite countertops, stainless steel appliances, 10 foot ceilings and private patios that will provide you with a feeling of bliss you have been searching for in your new space. Your private balconies and two car garages will deliver the best of both worlds of seclusion in the middle of everything Atlantic Beach has to offer.